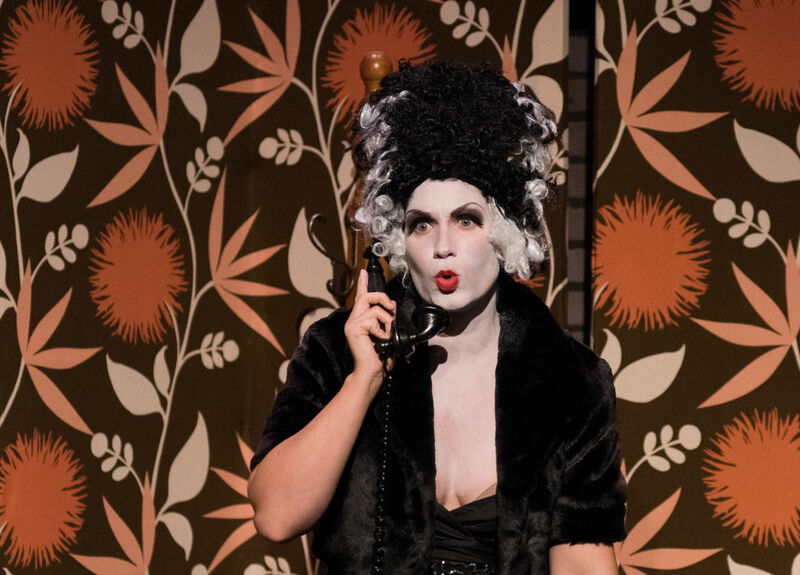 Julia Engel as Lucy in The Telephone as performed in 2015. Opera in the Heights, by its own admission, has always been something of a “hidden gem” in Houston. 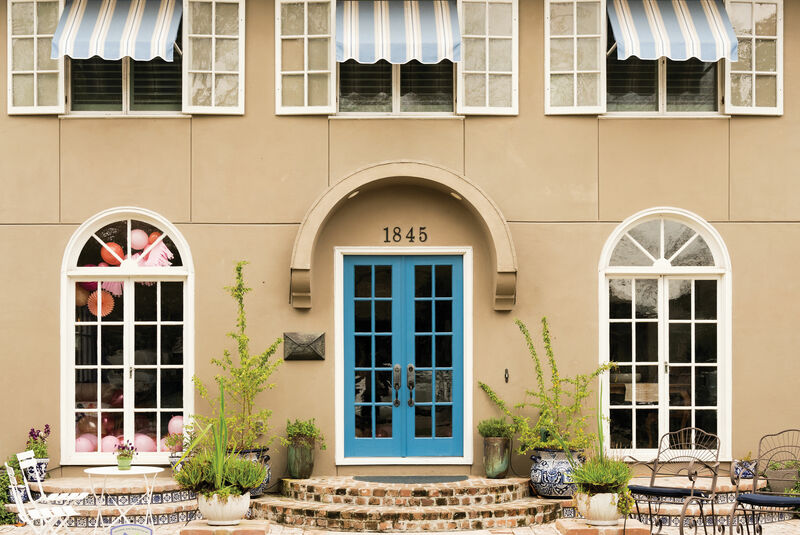 The small company produces four operas per year from its church-turned-venue, Lambert Hall, located right on Heights Boulevard. Despite the occasional internal drama, the organization positions itself as a place where opera lovers and newbies alike can come and enjoy the voices of artists from here at home and across the U.S.—a perhaps less intimidating alternative to the Houston Grand Opera. This Saturday, Opera in the Heights is taking that philosophy to a whole new level, hosting its very first open house, a family-friendly event with food, performances and Lambert Hall tours. Assisting in that effort is Tacodeli with breakfast tacos. There will be face painting, a photo station, free popcorn and the opportunity to purchase tickets to OH’s performances this season (more on that below). 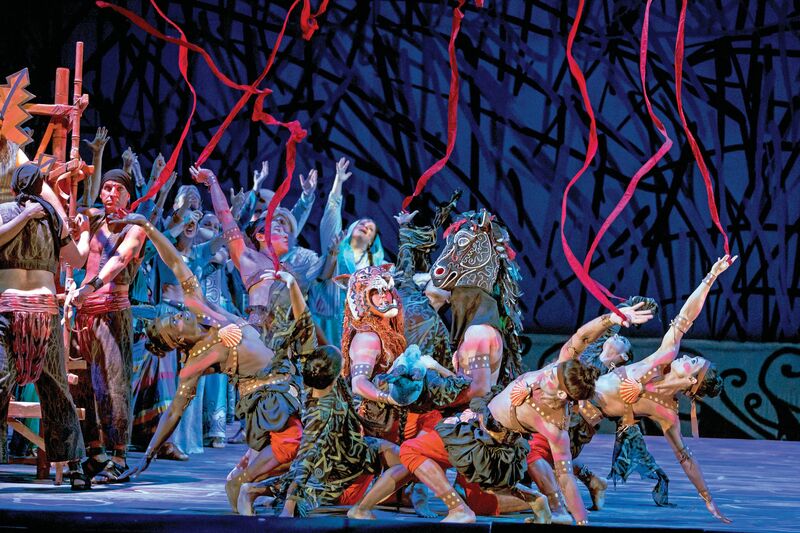 This season also features four operas familiar to opera lovers. 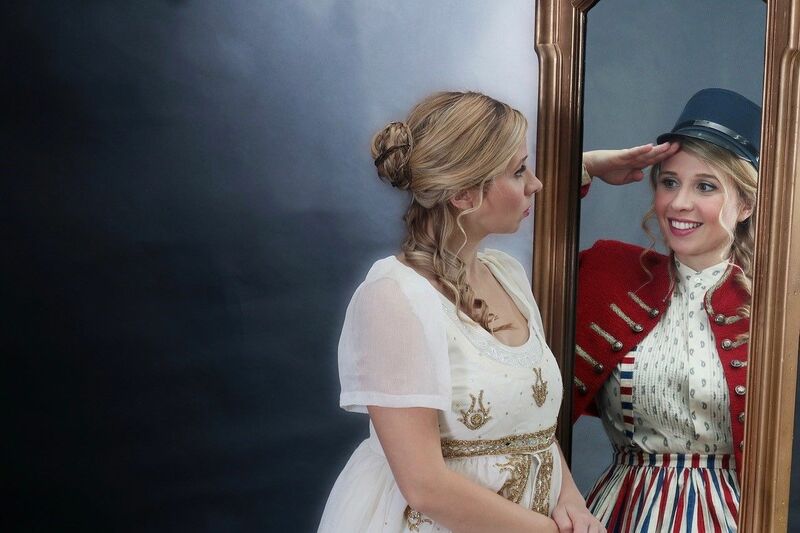 The season opens with Donizetti’s La Fille du Regiment, known for its sparkling music and the famous nine-high-C aria sung by the Tonio, the lead tenor role. The Magic Flute, Mozart’s classic that includes the equally challenging Queen of the Night aria, is next in the season line-up. “We just felt Houston couldn’t go an opera season without a Mozart,” says Myrick. Verdi’s brooding Un Ballo in Maschera comes to the stage in February, and the season rounds out in May 2018 with Bernstein’s Candide. Myrick says programming that production was aimed at allowing Houston audiences to have a mini Bernstein festival; Houston Grand Opera is mounting West Side Story next spring. Opera in the Heights Open House, Saturday, Aug. 19, at 9 a.m. Lambert Hall, 1703 Heights Blvd. 713-861-5303. More info at operaintheheights.org.